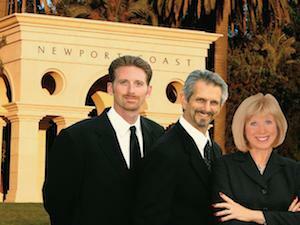 Newport Coast is an affluent community that is part of Newport Beach, California. 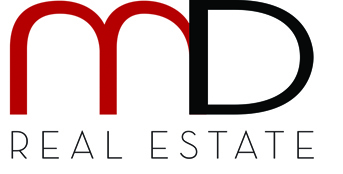 Marlene Dietrich and her team have years of experience helping residents find their next home in Newport Coast whether it is a studio apartment or an ocean-front estate home. 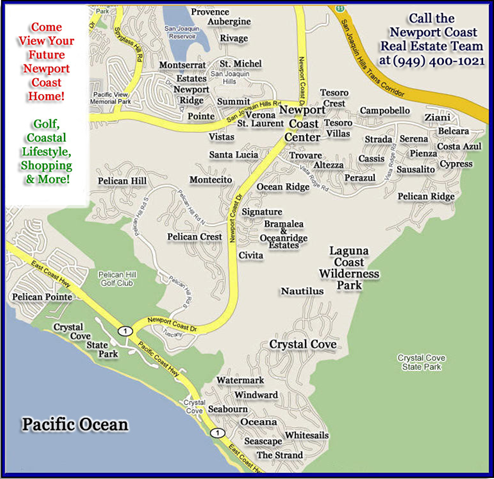 Please use this website to start your Newport Coast search and call us when you're ready! 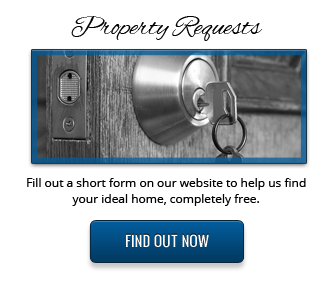 Marlene, Tony, Mike and the rest of our team put our client's best interest first. 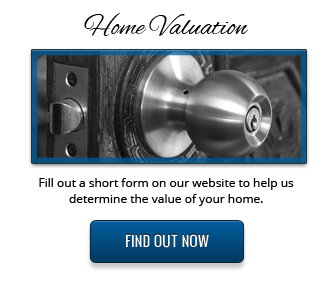 We contribute our ranking in the top 1% Nationwide to our loyal clients who recommend us to their friends and relatives while they themselves keep coming back for all their Real Estate needs over and over.